The greenback cutthroat trout (Oncorhynchus clarkii stomias) is a species back from the dead. Once common in its original range, which included cold water lakes and streams of the Platte and Arkansas River drainages in northeast Colorado and southeast Wyoming, greenbacks wore thought to be extinct by 1930 owing to over harvest, destruction of habitat and most importantly, introduction of non-native species. In 1957 a small remnant population was discovered in Rocky Mountain National Park, and additional populations were discovered through the 1960s and 1970s. 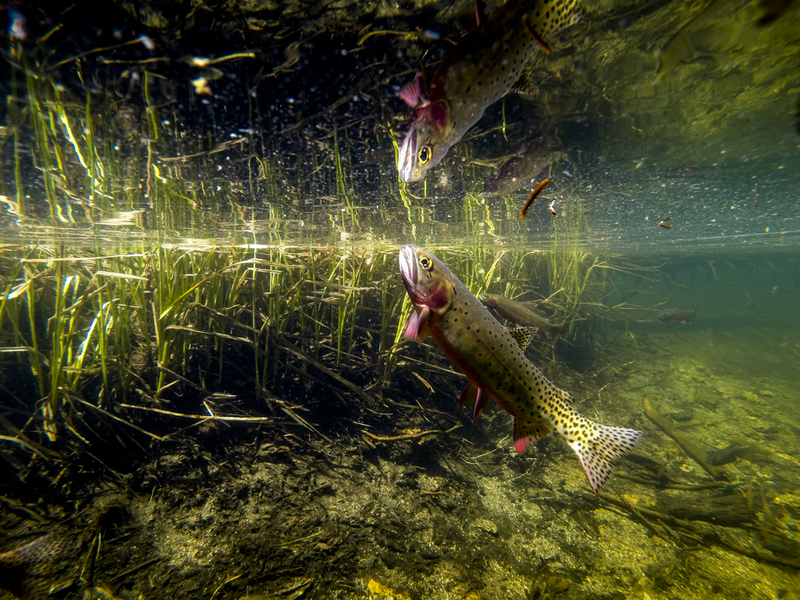 Conservation and restoration efforts began in the 1970s, with numerous drainages throughout northern Colorado stocked with greenbacks after having non-native fish removed. In 2012, a team from CU Boulder conducted a genetic test of an original greenback specimen held at the Smithsonian and collected in 1857. The testing revealed that many of the fish being used in restocking efforts were not pure strain greenback cutthroats, but are rather a mix of other cutthroat species including Colorado River cutthroats and Rio Grande cutthroats. 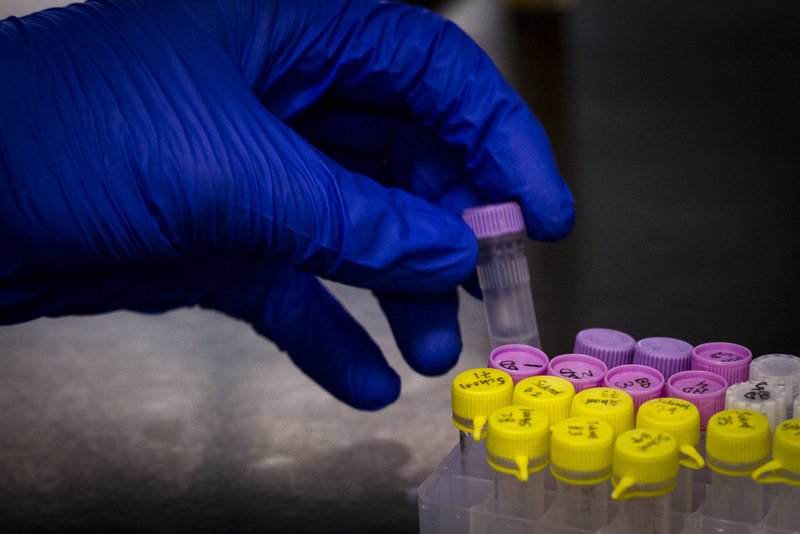 As determined by genetic testing, the only pure strain of greenback cutthroat trout discovered to date has been found in Bear Creek, a very small tributary of the Arkansas River near Colorado Springs. Oddly, in all likelihood, Bear Creek originally contained no trout at all. Greenback cutthroats were most likely introduced by a local land owner sometime in the late 1800s from a nearby drainage. 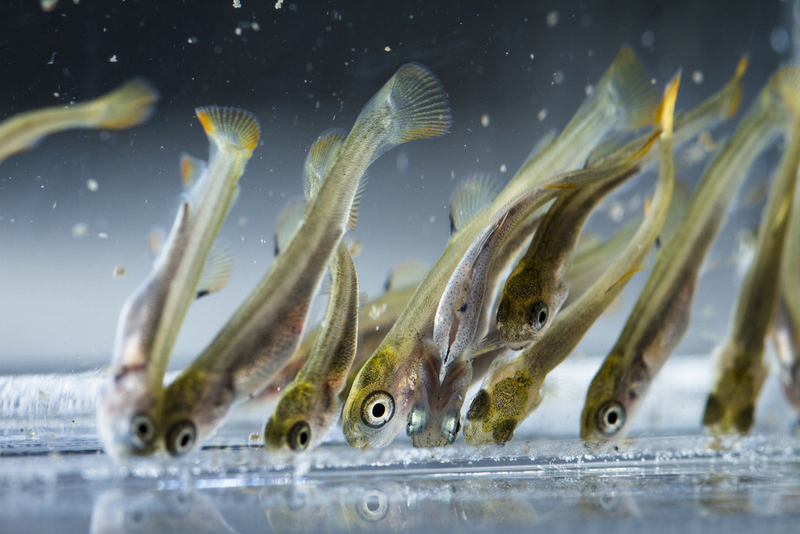 These fish quietly survived and reproduced for decades as the last members of their species. It is estimated that the total population of Bear Creek never exceeded 700 individuals, and during times of drought may have fallen far below that. Bear Creek strain greenbacks are now being bred and used in continuing restoration efforts. A greenback cutthroat feeding in Colorado's Rocky Mountain National Park. A greenback cutthroat in spawning colors. Rocky Mountain National Park. A female greenback cutthroat, who was quickly returned to the water after her portrait. Gorge Lakes, Rocky Mountain National Park. Chris Kennedy of the US Fish and Wildlife Service shows a water monitoring device. Colorado. Chris Kennedy of the US Fish and Wildlife Service conducts field research. 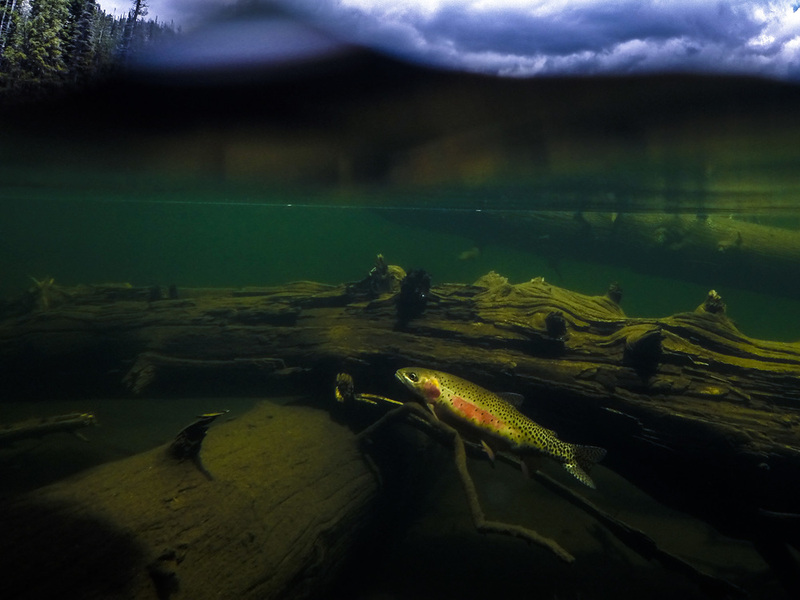 A male greenback cutthroat swims in the inlet of Arrowhead Lake. Chris Kennedy of the US Fish and Wildlife Service uses a net to conduct a population study of greenback cutthroats. Overhead view of a greenback cutthroat on a spawning bed. Greenback cutthroat, Rocky Mountain National Park, Colorado. 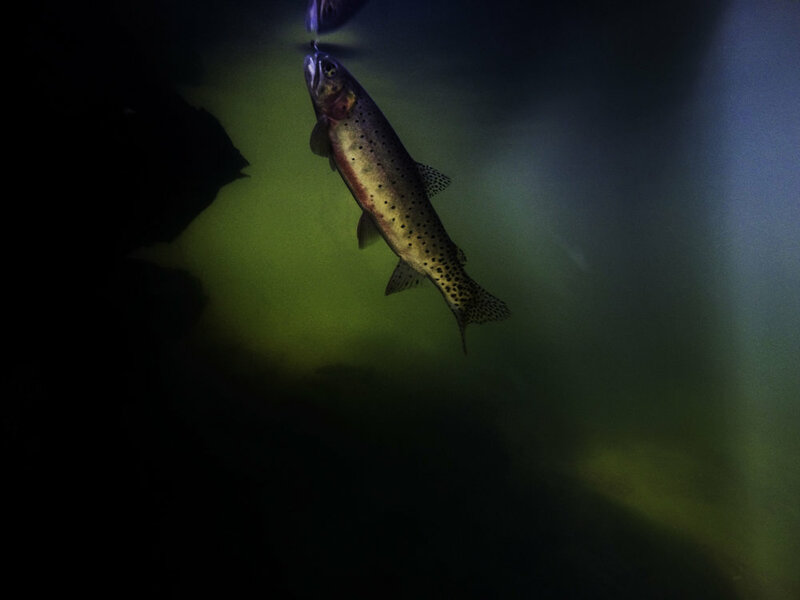 Territorial display of greenback cutthroat trout. Surface feeding, view from below. Greenback cutthroat, view from below. Greenback cutthroats in spawning colors. Specimen of greenback cutthroat in the collection of University of Colorado at Boulder. 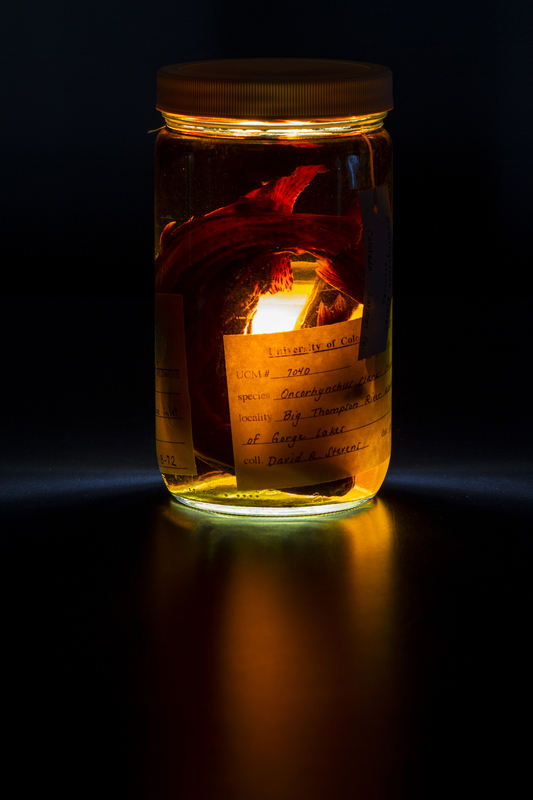 Museum specimens dating back to the mid 19th century have been used for genetic mapping of greenback cutthroats. Jessica Metcalf of the University of Colorado at Boulder led the team in 2012 to determine the hybridization of stocks of greenback cutthroat trout. Cutthroat fry photographed at the Bellvue State Fish Hatchery, Bellvue, Colorado. Cutthroat larvae photographed at the Bellvue State Fish Hatchery, Bellvue, Colorado. A hybrid rainbow/greenback cutthroat. One of the largest threats to the survival of all native cutthroats is the introduction of introduced species. A greenback cutthroat in spawning colors. A greenback cutthroat feeds on the surface. A mounted greenback cutthroat in the collection of the Denver Museum of Nature and Science. 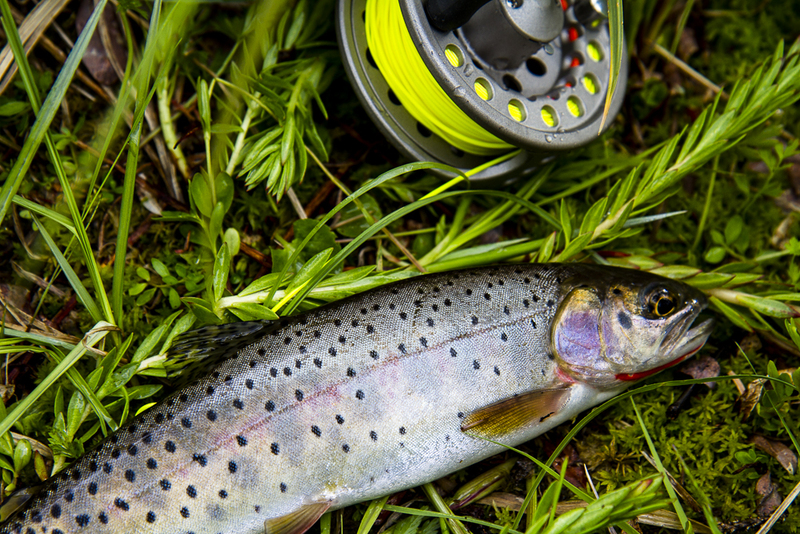 The greenback cutthroat was once believed to be extinct as a species. Without herculean efforts by generations of committed individuals and institutions, it's possible that stuffed fish could be all we have left.